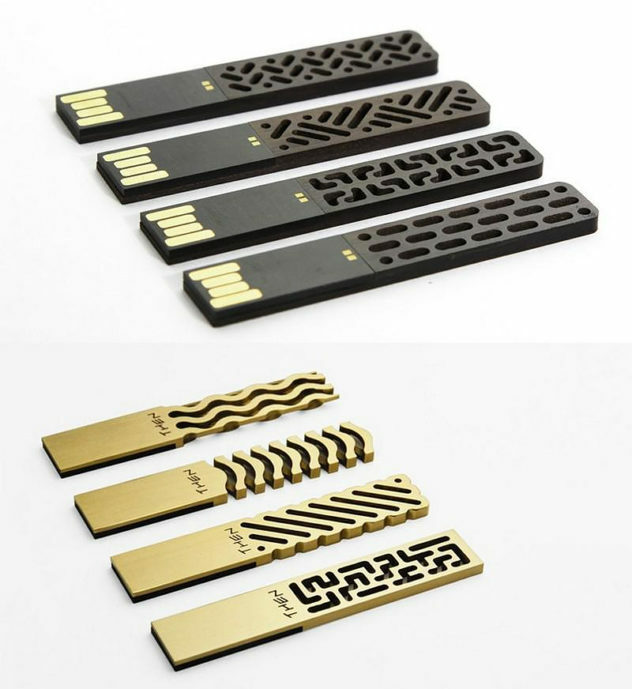 Chinese design studio “Then Creative” presents a collection of delicately beautiful USB Drives that blend modern technology with traditional patterns. 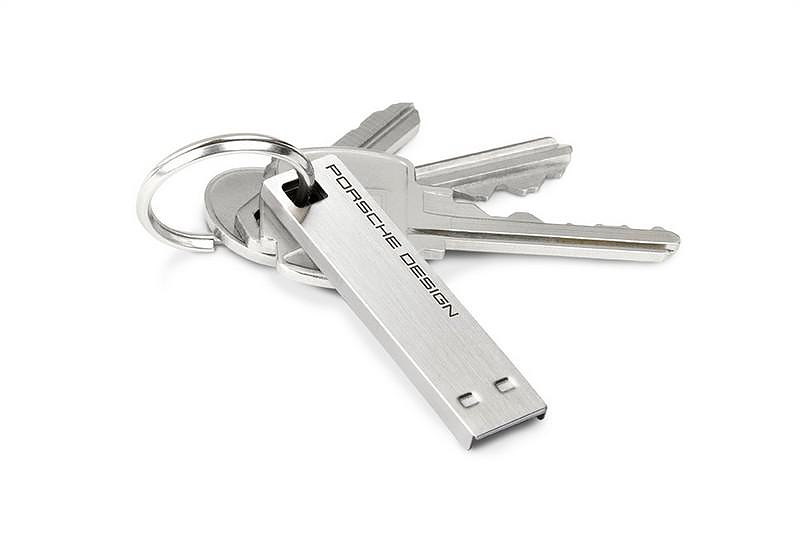 The LaCie Porsche Design USB 3.0 Key is an elegant ultra-fast USB stick that allows you to carry your precious data in a safe and stylish way. 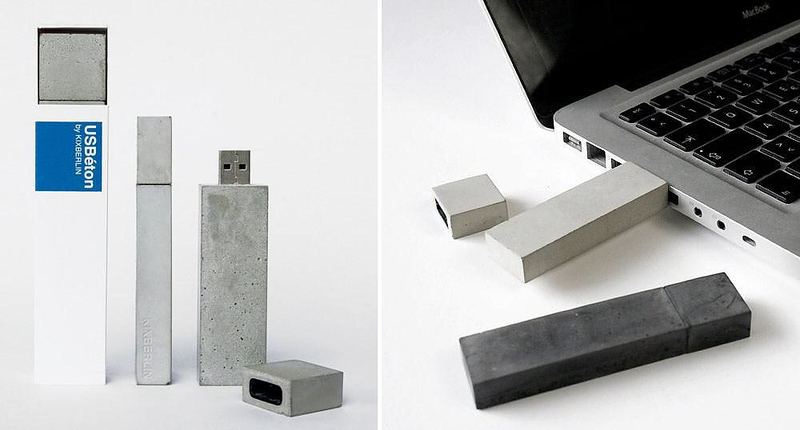 USBéton by Kix Berlin is a contemporary USB stick made of concrete. The rough material creates a distinctive industrial aesthetic. 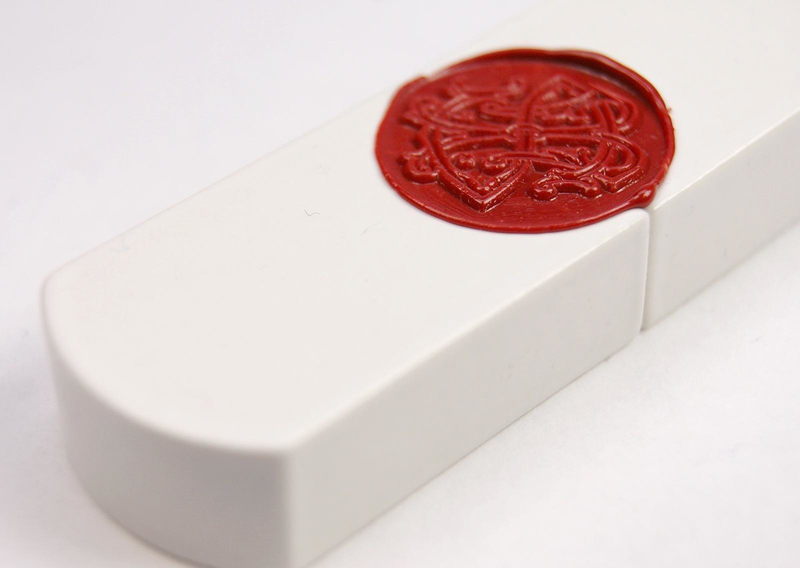 Top Secret USB is a porcelain usb stick decorated with a classic monogram wax seal. A classy digital accessory with an allure of the past. 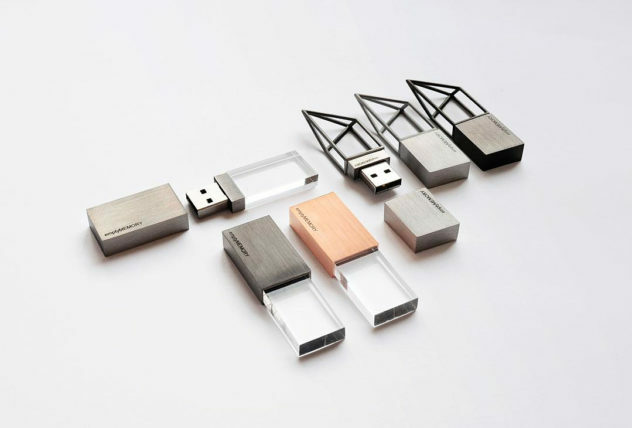 The Empty Memory USB Sticks by London based Logical Art are digital jewelries based on the idea to make invisible technology visually attractive. 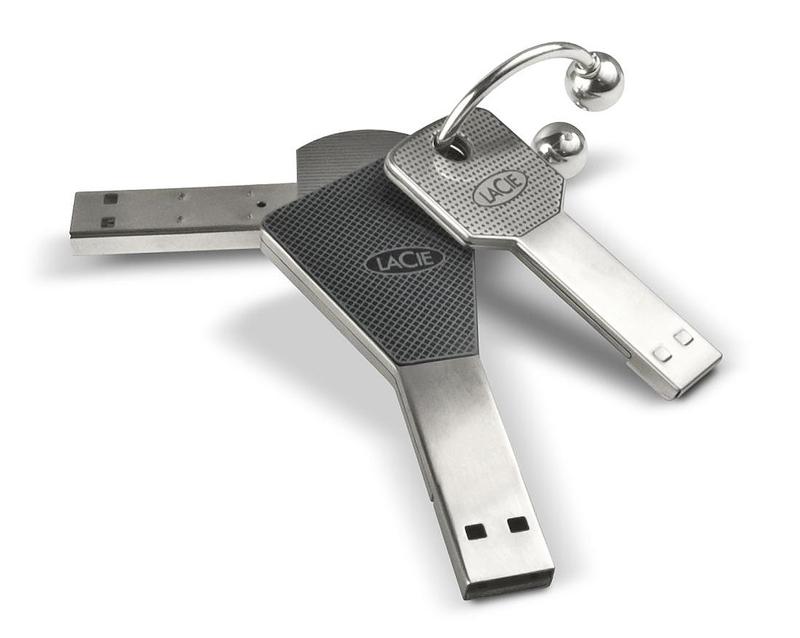 With the LaCie USB Keys, high design meets data storage. The key-shaped design is great for a flash drive as it is both functional and memorable.